Descushiel (Born Mercy Isoyip) is a Nigerian rapper, song writer, performer and actress from Calabar, Cross River State. She studied accounting in University of Calabar and in 2016 she obtained a professional certificate in acting from New York Film Academy. In 2018, her music career officially kicked off with release of the following mixtapes; ChunLi, Telegram, XOXO Tour and Halleluja available on music stores online. Descushiel is also a popular nollywood actress having starred in quite a number of movies. 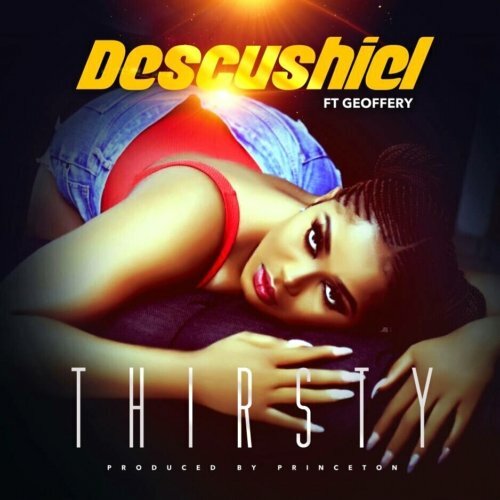 There has been no response to "Mp3: Descushiel – “Thirsty” ft. Geoffrey (Prod. By Princeton)"